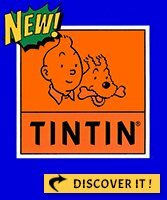 Comic book, French edition. 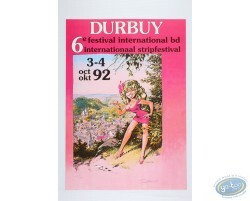 This is a special edition made for the Perros Guirec comic strip festival 2001 with stamps sticked inside. 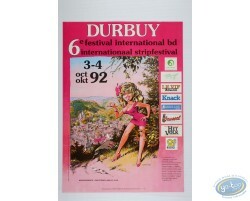 Poster advertising '6ème Festival International BD de Durbuy 1992' by Dany.